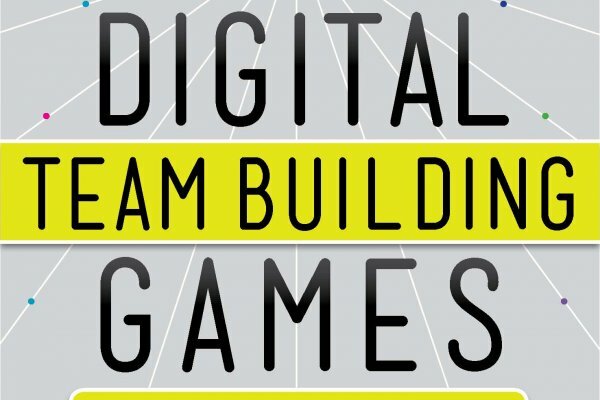 Author 50 Digital Team Building Games Wiley and Sons May 2012 - Expert in using techology for team building for results! John Chen is the CEO of Geoteaming, infusing team and leadership skills through technology and adventure. Combining 14 years of corporate team building with 10 years of Microsoft experience, John creates innovative corporate team building and leadership programs that create human change. For 10 years at Microsoft, he helped ship 10 product including leading 8 teams to collaborate to ship Microsoft Exchange which sold 100 million client licenses and earned 2 US Patents. Geoteaming™ is a GPS-Powered Team Building event that uses a unique Competitive-Collaborative design to show collections of teams how to collaborate at a higher level. John continues to innovate with customized training and facilitations with the latest emerging technologies. John has been recognized as a Puget Sound Business Journal Top 40 Entrepreneur Under The Age of 40, with the BBB Innovative Business Practices Award, the 2008 Training Magazine Top Young Trainer Award, 2010 MPI Accredited Trainer and won the 2010 MPI Supplier of the Year. 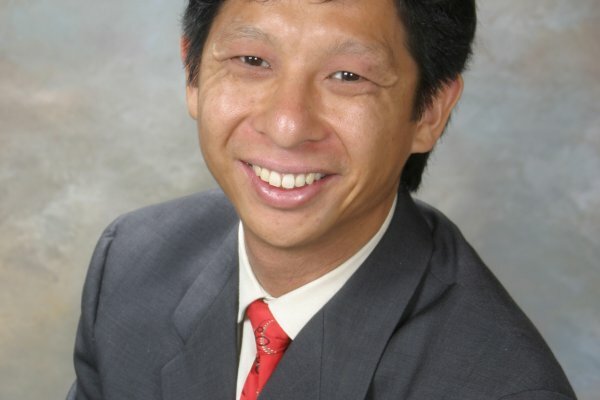 His clients include Booz Allen Hamilton, Microsoft, Adobe, Boeing, Motorola and REI. You can reach John via email at john@geoteaming.com or telephone 877.652.0875. Used cell phone technology to run a 1,750 person team building event at the 2011 WA DECA Fall Leadership Conference in Bellevue, WA, generating over 3,900 photos in 2 1/2 hours! 700 Entrepreneurs from around the world gathered in Houston and we led one of the most creative team building events ever seen in Houston. •	2010 Co-Vice-Chair for MPI’s Cascadia Educational Conference with 97.5% securing all keynotes including 2 National Best Seller speakers Tim Sanders and Janine Driver with limited budget. Do you work with distributed teams? Are you having challenges with your virtual teams? Do you want to build stronger teams with your younger, tech-savvy employees? Based on his May 2012 book with Wiley & Sons, 50 Digital Team Building Games, John Chen will get you to experience at least 3 creative ways to use technology for team building that will build commuication, trust and results at a higher level. 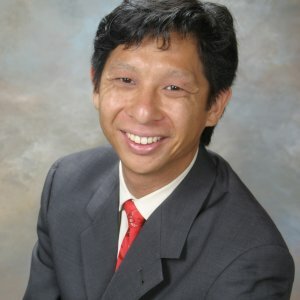 John Chen is the Award Winning CEO of Geoteaming specializing in corporate team buidling through technology. He's the MPI Supplier of the Year, Training Magazine's Top Young Trainer and the PSBJ Top 40 Entrepreneur Under The Age of 40 with clients that include Microsoft, Booz Allen Hamilton and REI. Goose Chase is a cell phone photo scavenger hunt that focuses on team creativity and use of technology. You complete missions on your Apple, Blackberry or Droid phone and you get Facebook-like status updates and a real-time high score list! 1,750 participant event completed and can be facilitated remotely, saving you travel and expenses. Customized Missions - At the event teams will be given a custom Hunt ID and Password to reveal your customized ‘Missions’. Each Mission is worth more or less depending on distance and/or difficulty and can highlight a particular team skill. Teamwork and Photos – Teams strategize which missions they can complete and then they’re off! They complete each challenge and take photo evidence to complete a mission. ‘Facebook’-like Status Updates and Real-Time High Score List – Game play is enhanced as every team update is sent to every team and a real-time high score is updated each time a Mission is completed. This gives instant feedback to teams to alter their strategy immediately and see a result. Facilitated Learning, Instant Scoring and Digital Slideshow – When teams return, an expert facilitator will help the teams realize the learning lessons from the event and how it applies to work. Then team results will be announced and team awards will be presented. Finally, your event will end with a digital slideshow set to music to highlight the day’s learning. Your photos will be transferred to you after the event is complete. iPad2 powered team building event that teaches your team to create videos that go viral. During this 4 hour team building event, each team is equipped with an iPad2 and learns the 7 keys to videos that go viral. Then each team has 2 chances to write, direct, film, edit and upload a video in 60 minutes or less. Using the power of iMovie and your team's resources, the result is that you'll have 2 new videos per team AND you'll be teaching a valuable communication skill as over half the traffic on the internet is now videos. made in order to achieve the highest results. and language of your company’s goals and vision. • Objectives are posed to stimulate creative and critical thinking to generate solutions. • Provided equipment: GPS, Digital Cameras, Pocket PCs, Radios, aerial maps. Team Building For Performance – John will present an experience that gets teams of 4-8 people to improve their performance on a task over 50%. A task that normally takes 2 minutes, John can get a team, using 6 key steps, to complete in under 30 seconds. Fast, fun, experiential and effective this is a great 1 hour keynote that people will be buzzing about.